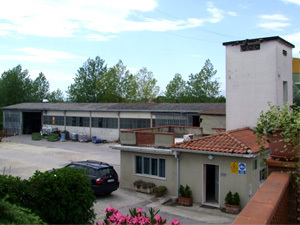 The Buscioni Alviero company was founded in 1898 in Larciano and is still there; from father to son, it has arrived to nowadays. The company has always produced wooden broom handles, and in time it has acquired such an experience in the use of material that today it has a thorough knowledge of all the best qualities of wood for the best brooms. The first handles were made of rough wood, but in time the company has constantly updated its technologies, and has developed also plastic and varnished handles. Today, thanks to the new electric production facilities, the brooms created by Buscioni Alviero are flexible and enjoyable to use, as real broom handles should be, with a fair relation between quality and price. 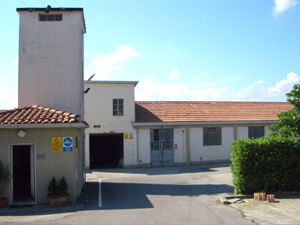 The company works profitably on national and international markets, and has won special prices awarded by the city of Pistoia in 1972, 1985 and 1998, as main import\export company of its economic sector.